Sometimes we are required to travel well beyond the Adelaide metropolitan area in order to address a property emergency. Following a severe storm, one of our clients requested that we attend to their property on Yorke Peninsula, in country South Australia. Based upon information provided by a neighbour, the house had lost its roof and the remaining structure and contents needed to be protected. 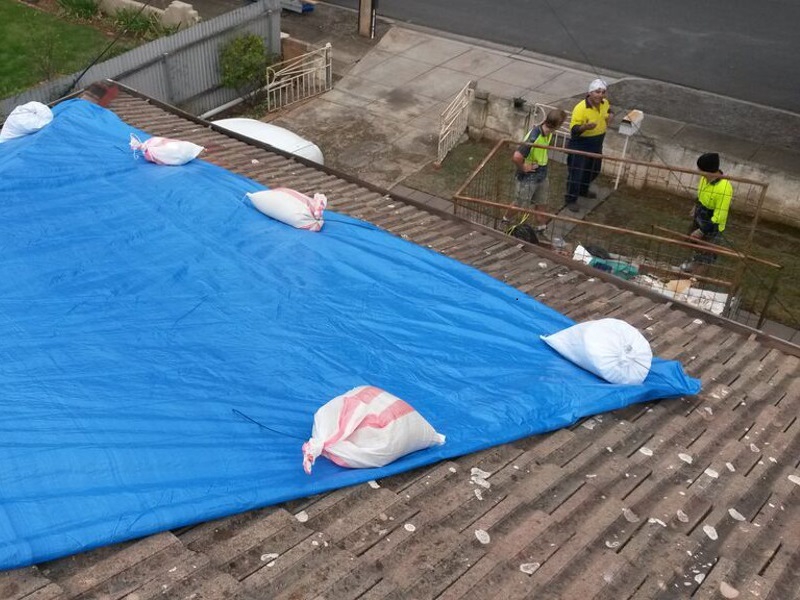 Emergency Property Solutions was able to mobilise suitable resources of labour, roof tarps, sand bags, etc., and have the job completed within 24 hours of the initial call, minimising the loss and damage for our client.